Last weekend was very productive on the sewing front. Unfortunately, not much else was accomplished. Does anyone else lose all track of time while sewing? And it is infinitely more interesting than washing dishes or vacuuming. 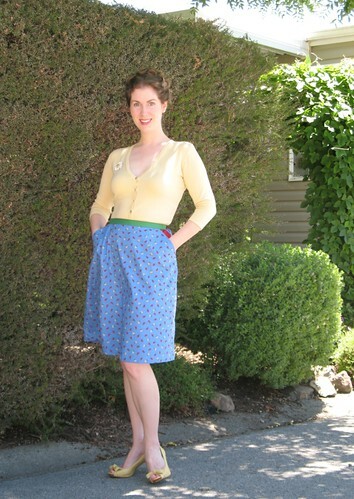 This was my first attempt making a skirt version of the Cambie Dress. I was so unsure about the skirt (part of the problem was that I managed to whip it up in a single day, so how could it be any good?) that I made the Checkered Silk version on Sunday. And now I am going to fold up my pattern pieces and lock this pattern away for a bit, or I fear I will keep making more of them! 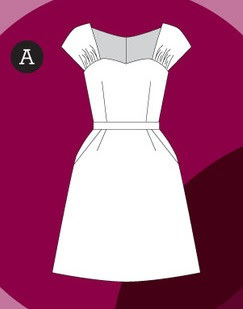 The first time I saw Tasia’s Cambie Dress, I knew that the pockets on View A would look fabulous in a contrasting fabric. And I finally got around to doing something about it. This ladybug print has been living in a drawer for quite some time. 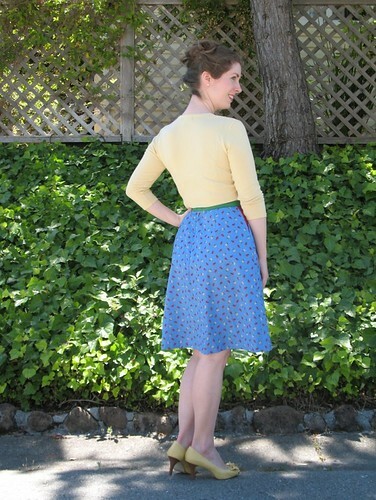 I used it to make a sundress for a little girl many, many years ago. On a subsequent trip to JoAnns, I saw more of the yardage, and decided to purchase some for a rainy sunny day. 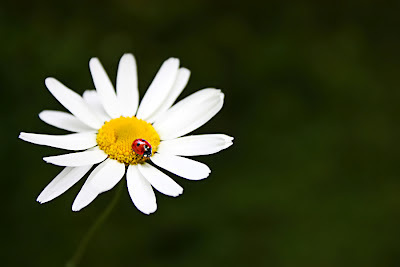 Yes, it is a bit juvenile, but why should little girls have all the fun? I really do love novelty prints! 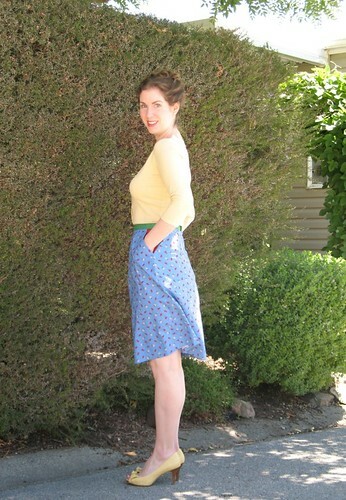 Skirt: Made by me, Sewaholic "Cambie Dress"
The skirt looks lovely and I have seen so may versions of the Cambi dress that I am contemplating having a go myself. And yes I do get carried away when sewing and it's not only housework that gets left, meals somehow get missed too. Why am I not a size 8? 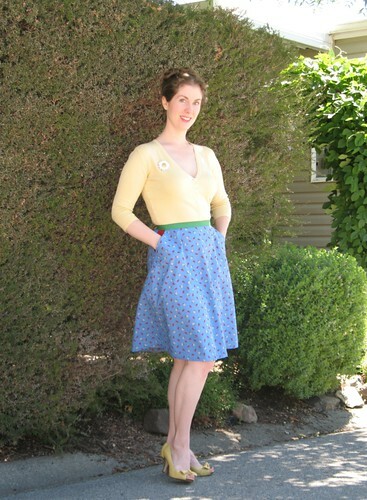 I was just searching patternreview.com for gathered skirts, and 2 sewaholic patterns came up, including this one. Nice job sewing it, looks fabulous on you. 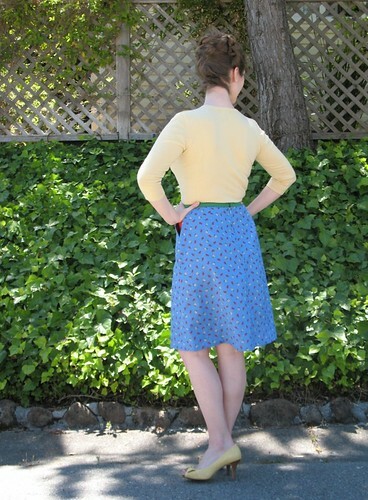 I am in a skirt-sewing frenzy right now, and I agree it can be all-consuming, but so much more satisfying than cleaning!